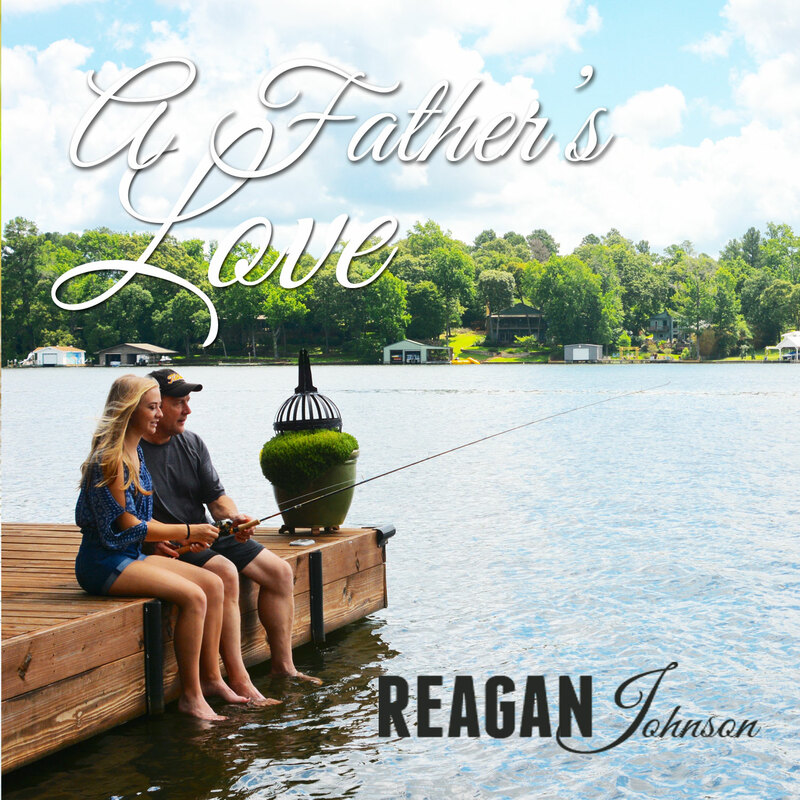 Reagan Johnson loves all music, but country music is where her heart lies! Reagan is thankful and excited about any chance that she gets to perform because, she has always felt at home on any stage as well as in front of any audience. Currently, Reagan is training regularly with her long time vocal coach Jeannie Bryant in Sugar Land and J Chris Griffin in New York. She has been performing since the age of 8 years old and is now a 18 year old Senior at Stephen F. Austin High School in Sugar Land. She is an active member of the AHS Choir and theatre, NHS, Pals, and cross country team! In 2008 Reagan’s family transferred to Dubai. Never a moments rest, Reagan’s mom quickly found a classical vocal coach and she continued to train vocally and participate in London’s West End theatre company for the next 3 1/2 years. Soon, she made a splash with her country music in and around Dubai. In 2011, the Johnson family made their way back to Texas, and quickly picked back up where they left off prior to their move to Dubai. 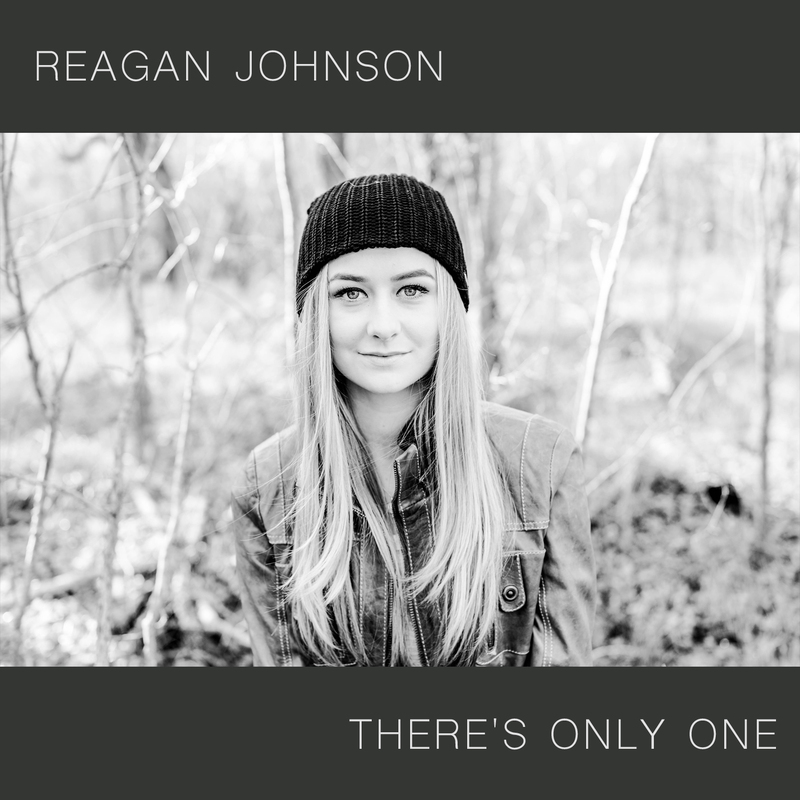 Reagan quickly began to “wow” audiences in and around Texas where she won many vocal competitions. 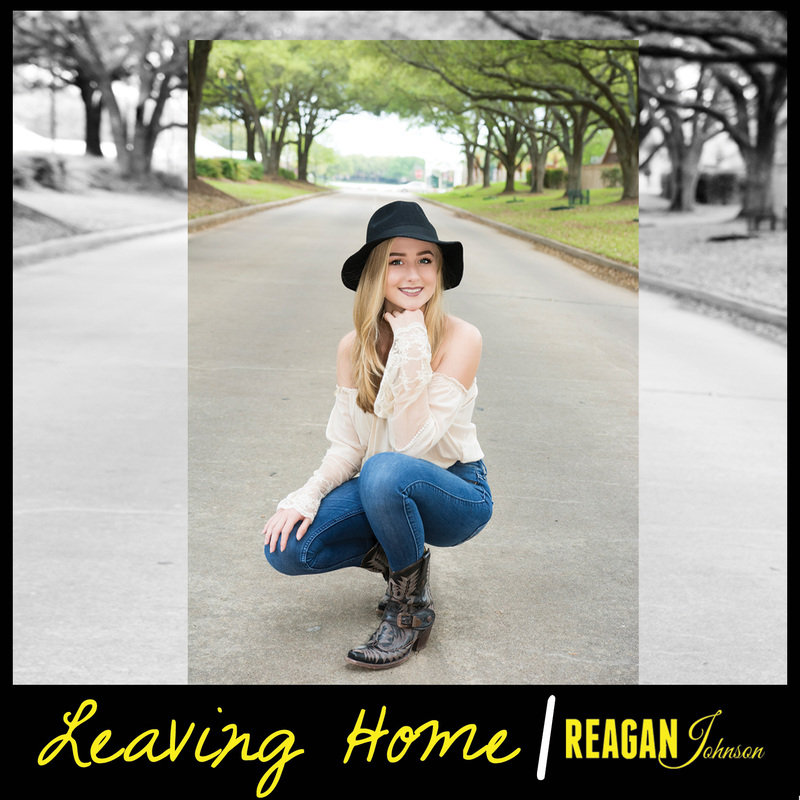 Reagan is a regular performer at local events in and around the Greater Houston Area, and has been invited to sing at several various events, including fundraisers, sporting events, weddings, and festivals. 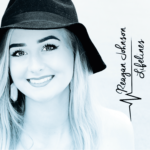 Reagan has performed many times for the Child Advocates of Fort Bend Annual fundraising events, the Houston Texans games, many Skeeters Baseball games, Sugar Land Legends basketball games and other sporting events. Reagan recently left her home in Sugarland Texas and set up shop at Belmont College in Nashville Tennessee studying the business of music. 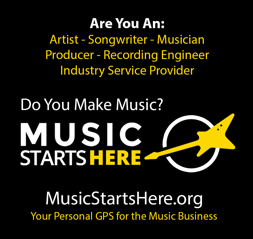 She is also stepping out to do songwriter shows, write songs, and take appointments and interviews regarding her new EP “Lifelines” which is starting to get some good radio traction. Her first self-titled EP and her new “Lifelines” EP are both out on itunes, Amazon and hundreds of other stores across the world. The physical EP is available at ReaganJ.com and here on 37records.com (see link below). The first single to radio is “Kaleidoscope”. Please go to ITUNES and give it a good review!